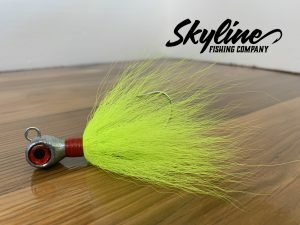 Bucktail Jigs has been around since the start of fishing and has caught fish all around the world. 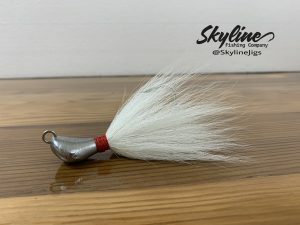 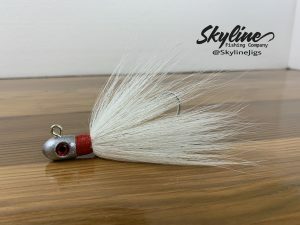 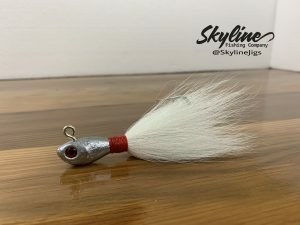 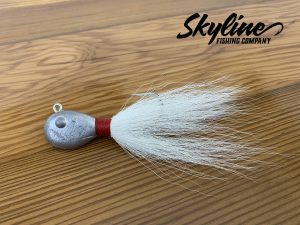 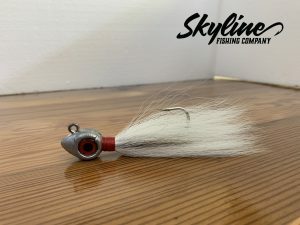 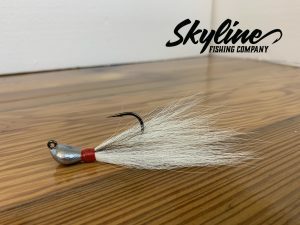 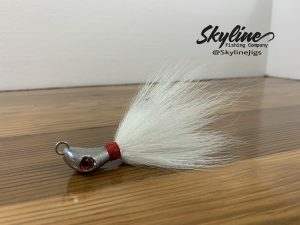 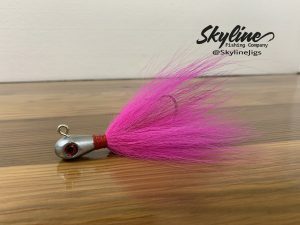 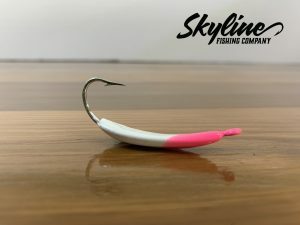 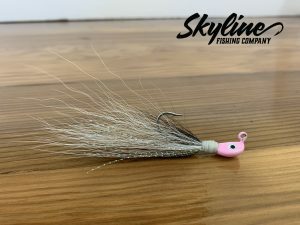 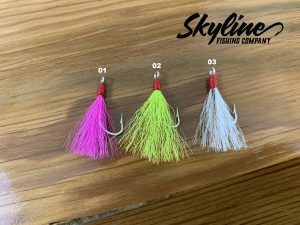 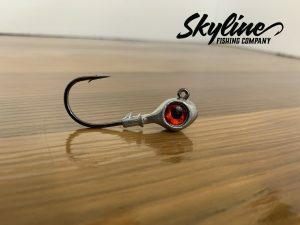 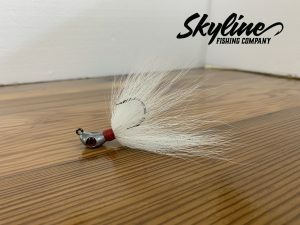 Skyline Fishing company uses properly cured all natural, premium bucktails one of the benefits is the hollow hair on a deer tail which provides buoyancy. 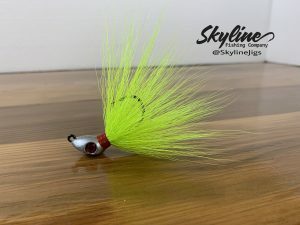 We have added a few little twists to make this effective jig even better. 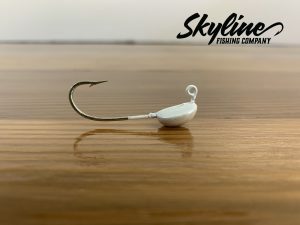 Be sure to check out the add-ons for some fish catching extra features.